Beautiful and fully updated 4-bedroom 2.5 bath home in well-established Woodridge neighborhood in Avon School district. Home has fresh paint throughout, new carpet throughout the upstairs, new HW laminate throughout the downstairs. New fixtures, new lights, new ceiling fans in every bedroom and Family Room, newer Corian counters in kitchen, fresh paint on kitchen cabinets, newer stainless-steel appliances, new tile shower in master on-suite, new double vanity sink in 2nd bathroom, new water heater, and the updates could go on. Home also sits on nearly Â¾ of an acre with lots of mature trees in the backyard. So much to love about this house. Come and see for yourself. Schedule today! Directions:US 36 West to SR 267. North on SR 267 (north of 10th St). Right on Woodridge Drive to home on right. SchoolsClick map icons below to view information for schools near 6810 Woodridge Drive Avon, IN 46123. Home for sale at 6810 Woodridge Drive Avon, IN 46123. 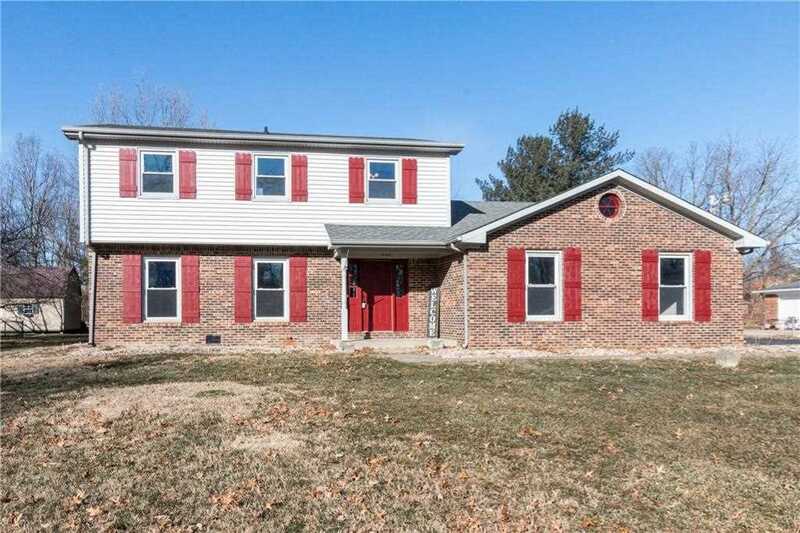 Description: The property at 6810 Woodridge Drive Avon, IN 46123 in Hendricks county with the BLC / MLS 21616874 is currently listed for $239,900 and has been on this site for 76 days. You are viewing the MIBOR listing details of the property for sale at 6810 Woodridge Drive Avon, IN 46123, which features 4 bedrooms and 3 bathrooms, and is approximately 2213 sq.ft. in size.